Licorice Mint is one of our favourite tea herbs. Aromatic leaves and purple flowering tops make essential oils that deliver a pleasantly robust licorice experience. Infuse a handful of leaves in a few cups of boiling water to make a delightful tea. Plant in full sun anytime from early May to late June. Sow 6 mm (1/4 in) deep in rows 45 cm (18 in) apart, thin to 15 cm (6 in) between plants. Grows to 60 - 90 cm (2 -3 ft) tall. 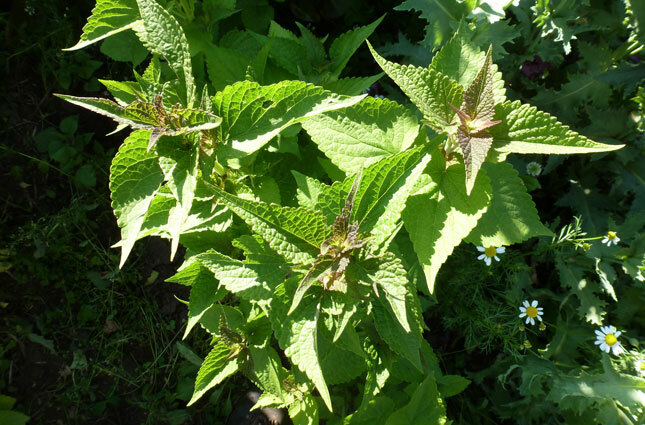 Licorice Mint is a close relative of Anise Hyssop, does not spread by runners. It is an annual in Alberta and a perennial in warmer climes.